Can you tell us something more about you and about your work? 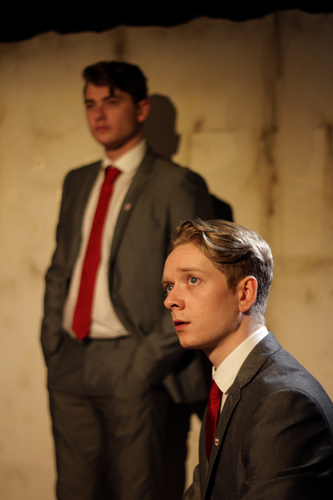 You are in the cast of the play Moonfleece, currently at the Pleasance theatre. Can you tell us more about this play? Don’t miss Moonflece at The Pleasance Theatre, with James’ beautiful and touching performance.